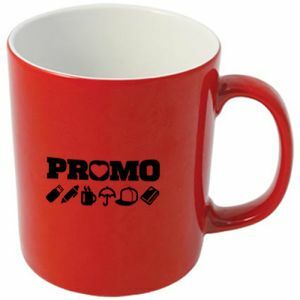 Branded mugs are a great way to promote your company logo at events and exhibitions or even as direct mail pieces. 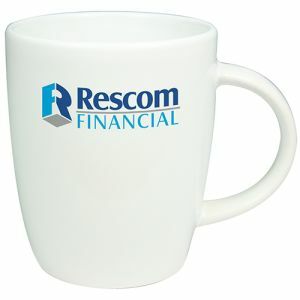 Along with printed glassware, mugs are also useful in the workplace for giving your office a professional, corporate finish. 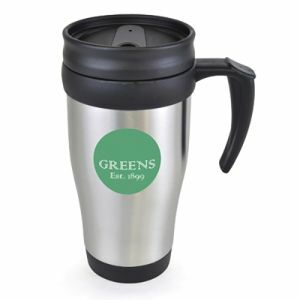 However, if you want to allow your customers or staff to enjoy their favourite drink on the move, then branded water bottles and travel mugs can do so all while advertising your business simultaneously wherever they go. 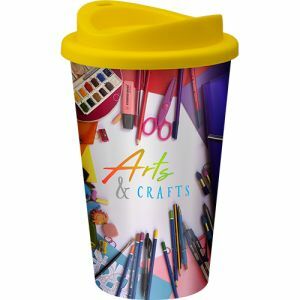 Whether you aim to spread awareness of your company logo among the coffee and tea drinkers or those who enjoy a cooler beverage, we are certain to have customised drinkware to suit your needs. 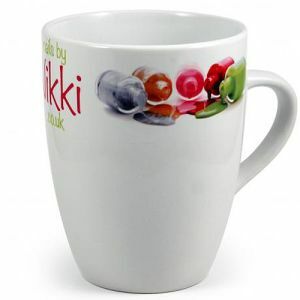 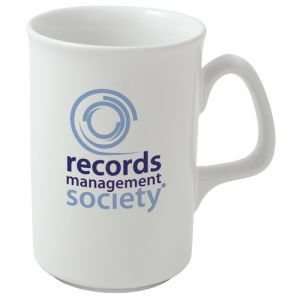 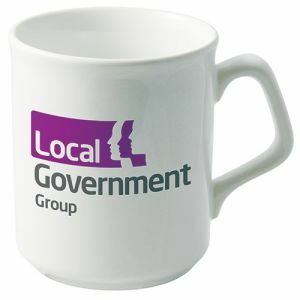 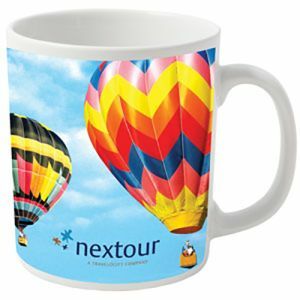 In the UK printed mugs come in all shapes and sizes to suit the requirements of your marketing campaign. 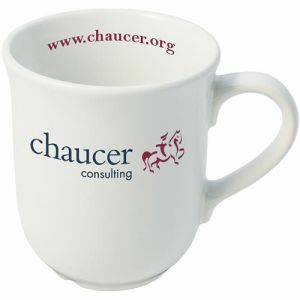 From the simple yet universally appealing Cambridge Mugs to the more shapely Marrow or Sparta Mugs. 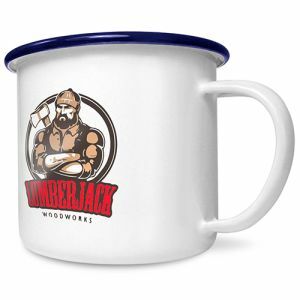 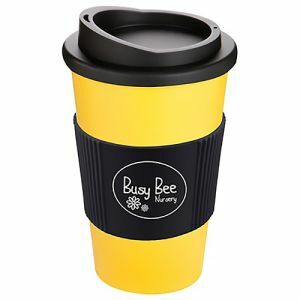 Some have quirky handle shapes which might work particularly well with your brand or offer a stylish, classy finish and some are made from bone china or porcelain (although ceramic mugs are the more popular promotional versions). 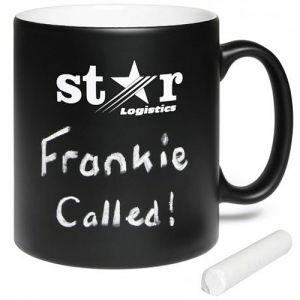 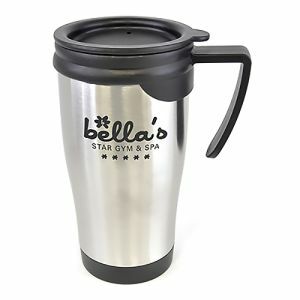 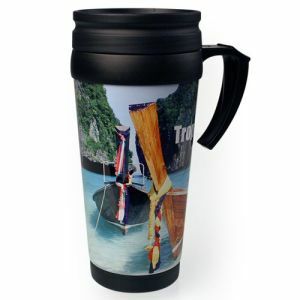 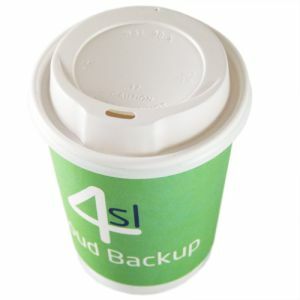 If the recipients of your branded mugs are often on the move then travel mugs might be a practical choice. 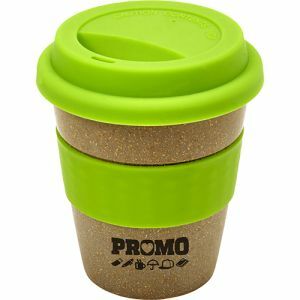 Most people enjoy a take away coffee but want a more eco-friendly alternative to single-use coffee cups. 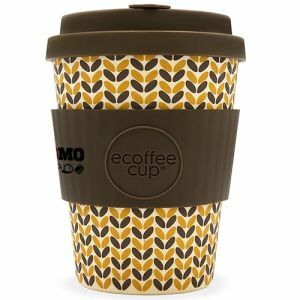 A few popular named stores even offer discounts to their customers for further incentive, all while promoting your business as one who cares about the environment – something that is becoming more and more important to potential customers. 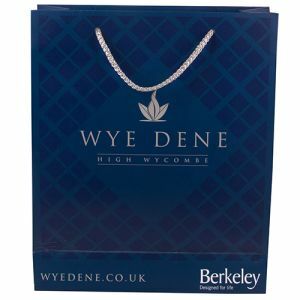 For something a little different to help your business stand out from the crowd, you could also consider a slightly more novel design. 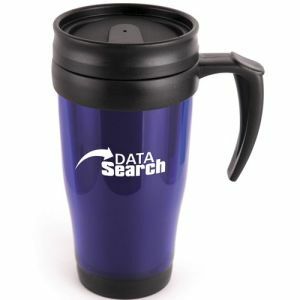 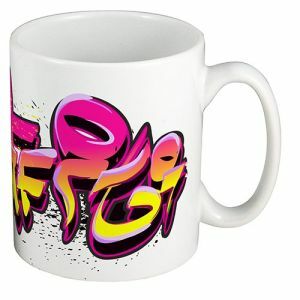 Promotional mugs with co-ordinated spoons or even heat reveal mugs that react to the hot liquid within are just a couple of examples. 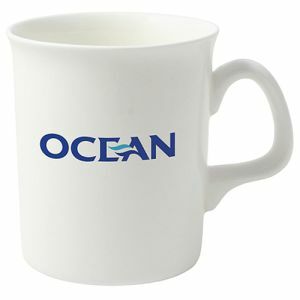 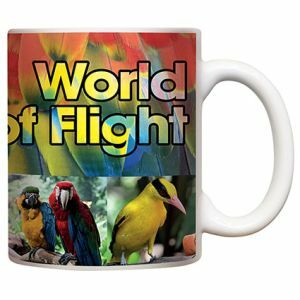 A more unique corporate mug might not suit everyone, but they could provide extra impact and create a lasting talking point. 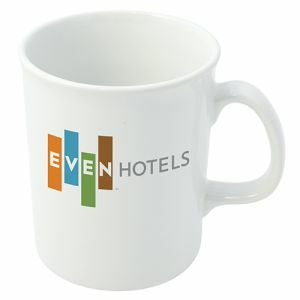 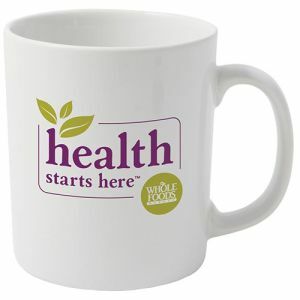 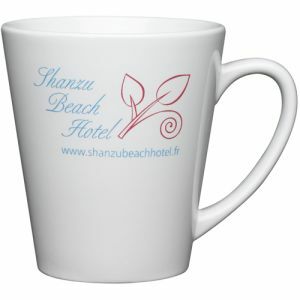 Branded mugs are practical, everyday essentials that are used by everyone but that only enhances their appeal. 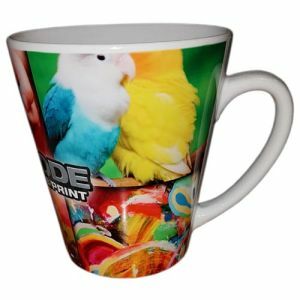 A lot of designs come in a choice of colours or can be customised in up to full-colour print. 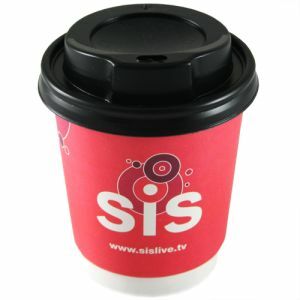 Even the most simple of styles offers a large print area perfect for maximising exposure of your company brand with every sip. 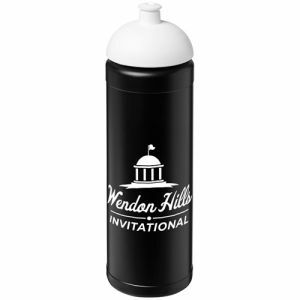 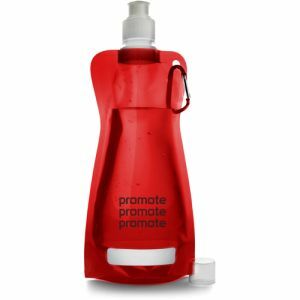 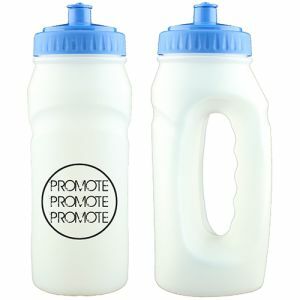 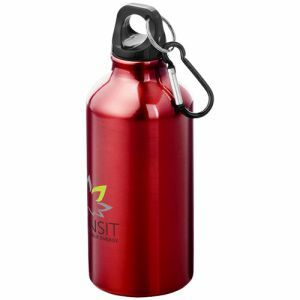 To increase awareness of your brand among those that prefer a cold beverage, wherever they are, promotional sports bottles are practical and versatile. 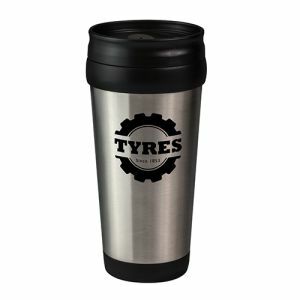 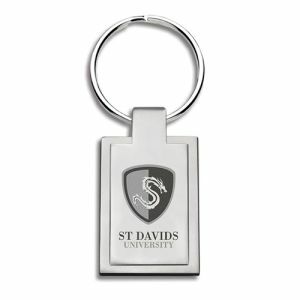 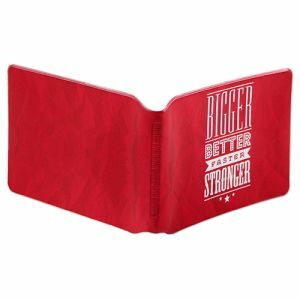 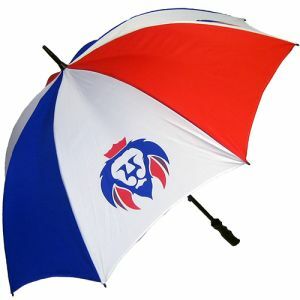 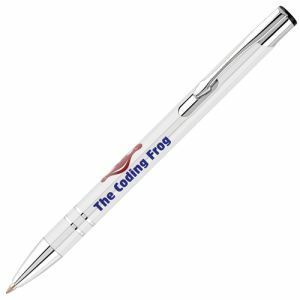 With a variety of designs and colours to choose from, they can be easily tailored to suit your company logo. 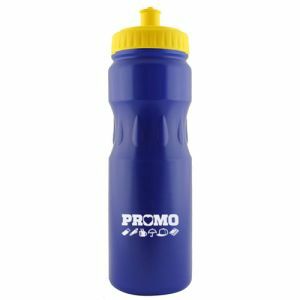 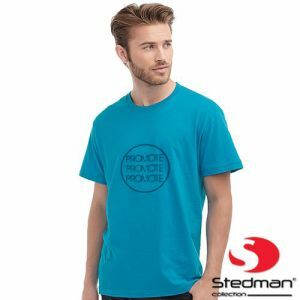 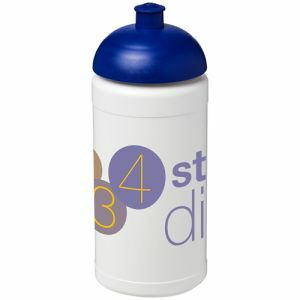 Ideal for advertising businesses related to health and fitness, but also any campaign aimed at customers who simply prefer reusable branded sports bottles to plastic cups. 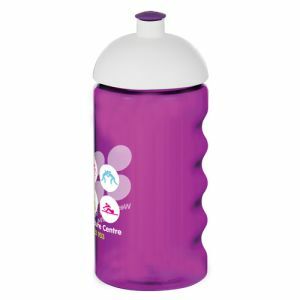 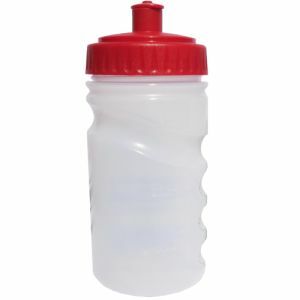 From our best-selling, low-cost Finger Grip Sports Bottles made from BPA free and dishwasher-safe plastic to our durable, high-quality Aluminium Sports Bottles, whatever your purpose you need to fulfil, we’re certain to have something for you. 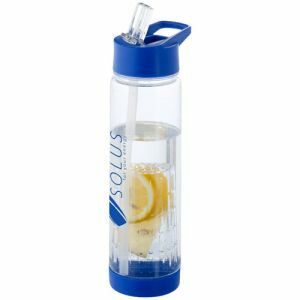 We even offer Folding Bottles for conserving space and carrying with you when you need them most or fruit infuser bottles for that extra burst of flavour. 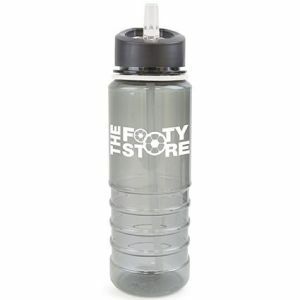 Only 7.5 billion of the 13 billion plastic bottles we use in the UK each year are recycled. 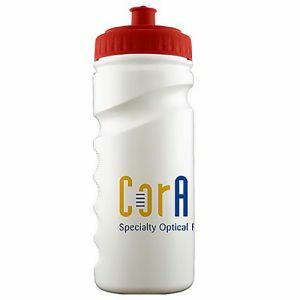 Branded water bottles can help reduce the need for disposable plastic bottles altogether, allowing you to advertise your corporate logo in an eco-friendly light on the move, with every use. 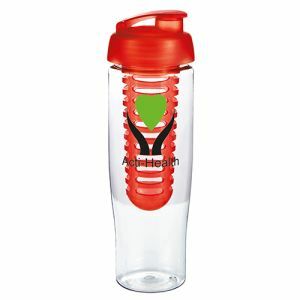 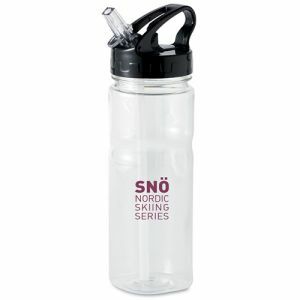 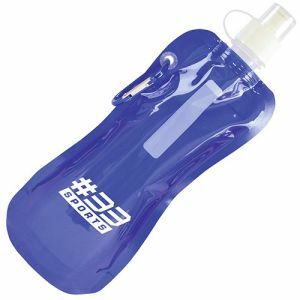 Promotional water bottles would also help customers to save money by bringing their own water from home or work. 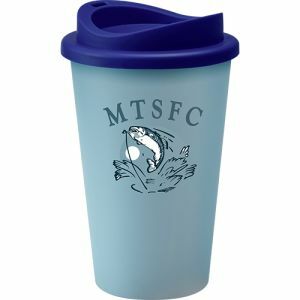 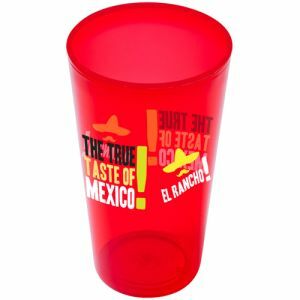 If you want to aim your marketing message toward fans of a more alcoholic beverage, or if you’re looking for plastic cup replacements that ooze class, Total Merchandise can help. 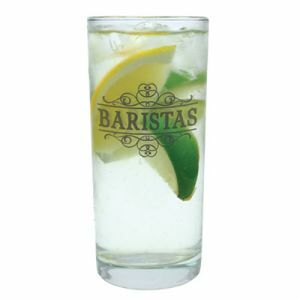 Our drinkware section also includes glassware for offices, shops, clubs or bars. 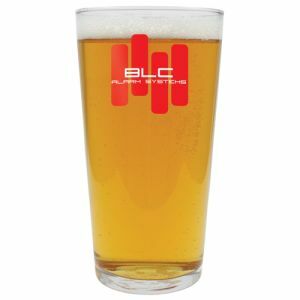 We have a range of glass mugs, pint and half pint glasses, highballs, tumblers and shot glasses in glass and plastic, all ready for printing with your business name. 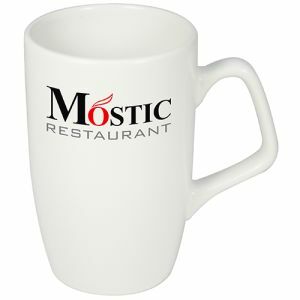 Like mugs, corporate glasses can give a more uniform finish to your business. 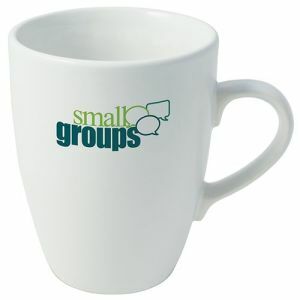 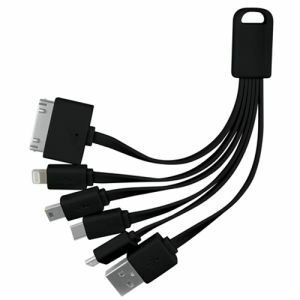 They look fantastic in meeting rooms or venues engraved with your logo. 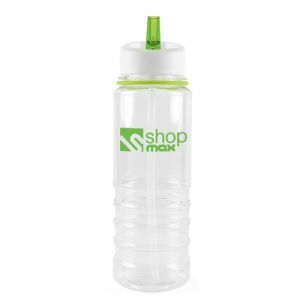 Help staff and customers stay hydrated without costing the earth, all while promoting both sustainability and your business credentials at the same time. 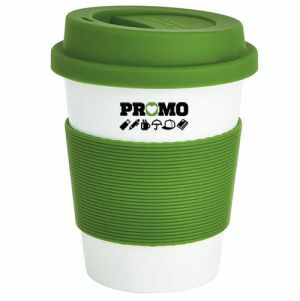 When choosing your promotional gift or giveaway, consider your audience, whether they are likely to prefer something hot like tea, coffee or hot chocolate or a cold drink. 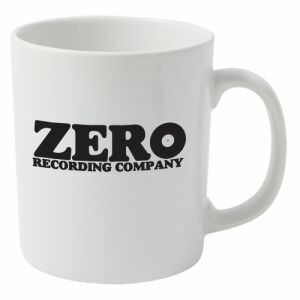 Are they office or retail-based? 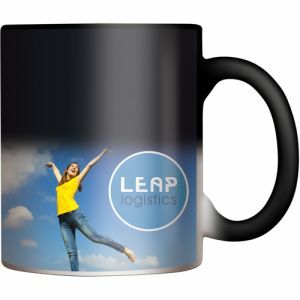 Are they more likely to be travelling by road or rail? 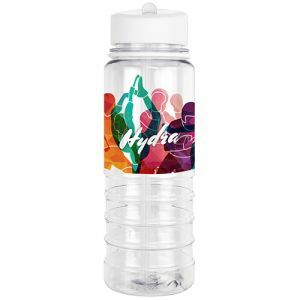 Whether you’re considering branded water bottles, mugs or glasses, there are advantages to each depending on your marketing requirements. 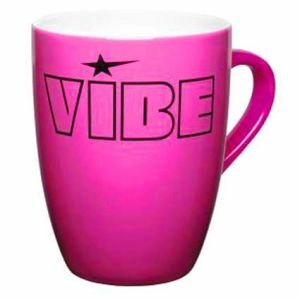 A full-colour brand could have the eye-catching, detailed finish you require, while an engraved glass has a certain air of class. 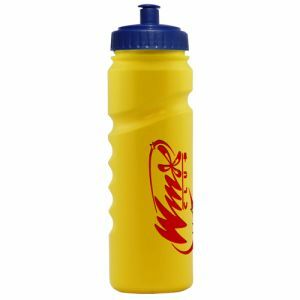 Alternatively, many of our branded sports bottles and mugs can be dispatched on an express service in as little as 48-72 hours depending on design. A great choice for tight deadlines or last minute events.